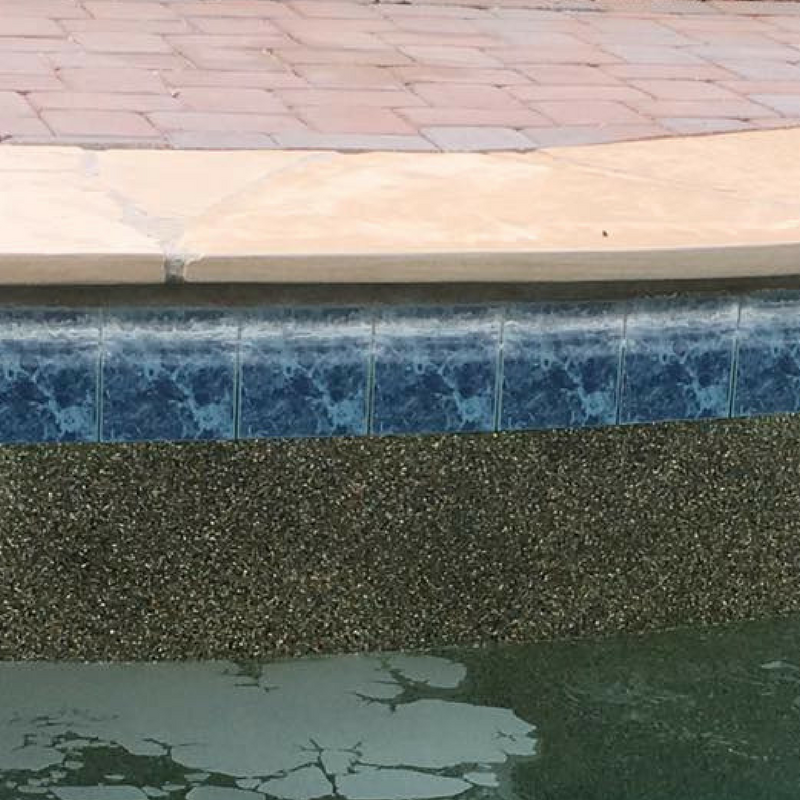 ​Initially, our mission was to rid pool perimeters of the white calcium line that often occurs in areas with hard water. However, our service is not just limited to pool tile calcium removal. 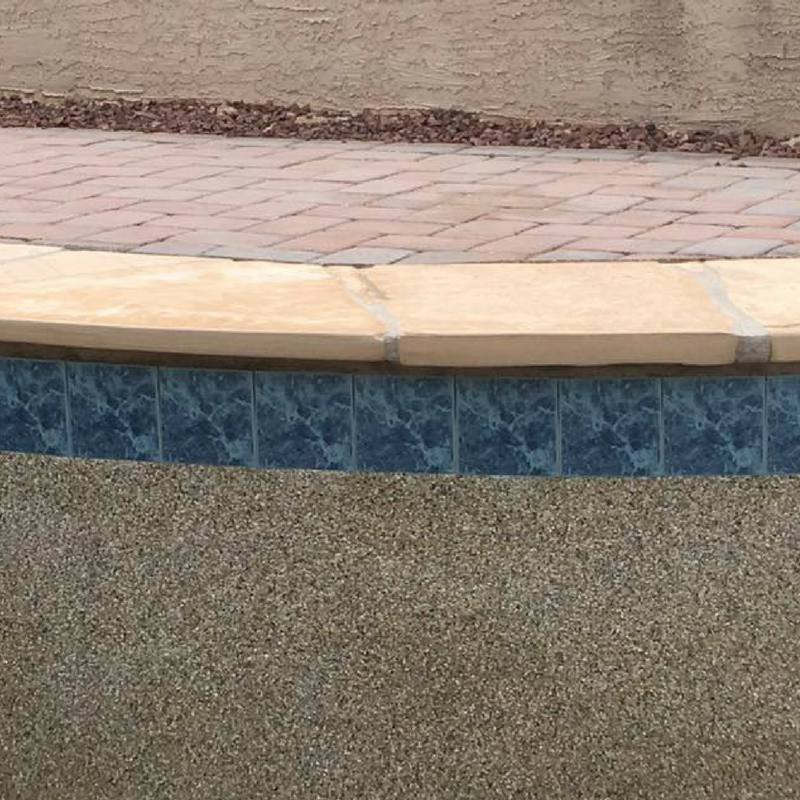 Apply sealant to tile and pebble tec to delay the reoccurence of "the white line"
Slick's Pool Tile Cleaning in Tucson Arizona performs free estimates and inspections to ensure that your pool or water feature or fountain is a candidate for calcium and limescale removal. Call us today at 520-722-0615 or 520-979-1539. ​You can also fill out the form above for a free estimate to get rid of that build up. We would love to discuss your needs. We service Tucson, Vail, Oro Valley, Sahuarita, Green Valley, Benson and Marana with Pool Tile Cleaning and Removal of Calcium Build Up. Count on Slick's Pool Tile Cleaning!